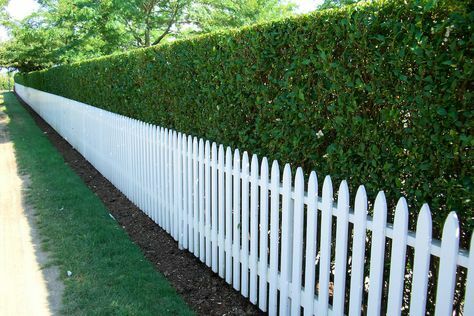 Picket Fencing can really dress up your home and make a huge improvement of how your house looks. 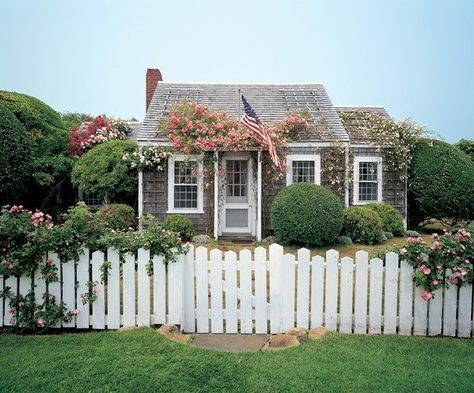 See our gallery from white to cedar picket fence designs. 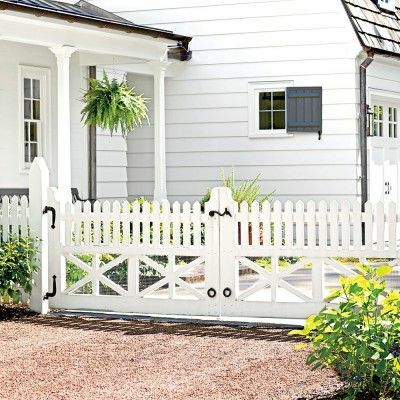 Deciding among the myriad of picket fence designs can be a difficult process when you consider the options, but I have a short and uncomplicated guide to picket fence designs that should help ease the burden of a sometimes tedious and overwhelming task! 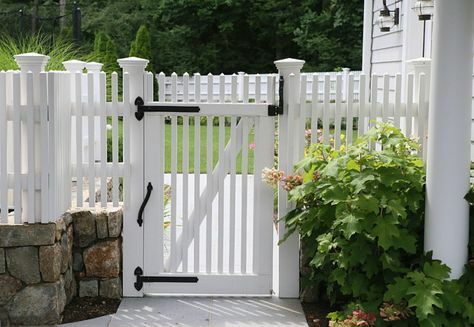 There a few major categories in picket fence designs that you need to choose from. 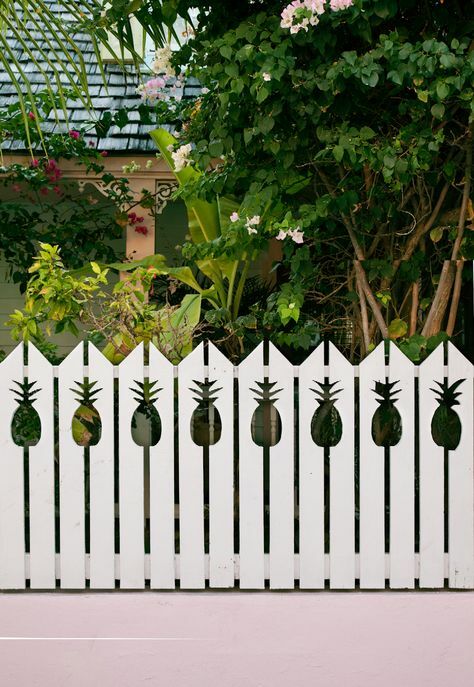 You can make a few small decisions that when are finished will complete your personalized picket fence design. 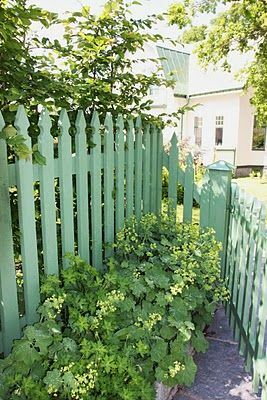 A picket fence is generally defined as a fence made of spaced uprights with horizontal rails. 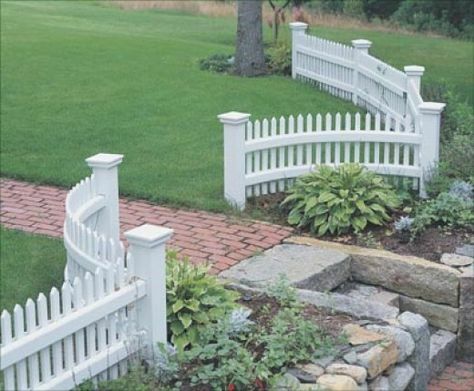 And even though the definition may seem simple, the style of picket fence designs is a very generalized and multi-faceted category. 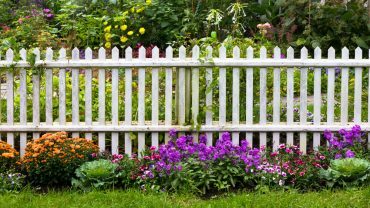 In light of such a huge task I have identified the three main areas of a picket fence design that you need to consider. 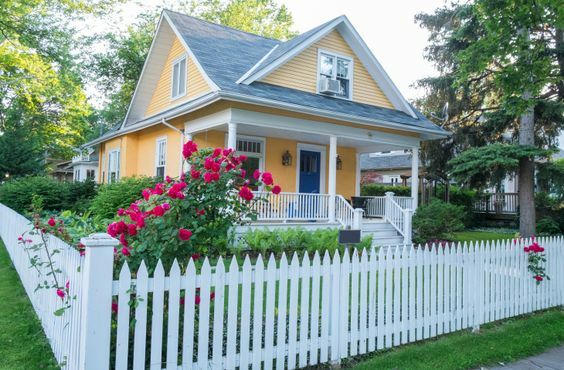 The size and placement choices of the upright boards on a picket fence may seem like subtle differences, but when you compare picket fence designs with different upright sizes and spacing each different design appears to be a different fence entirely. 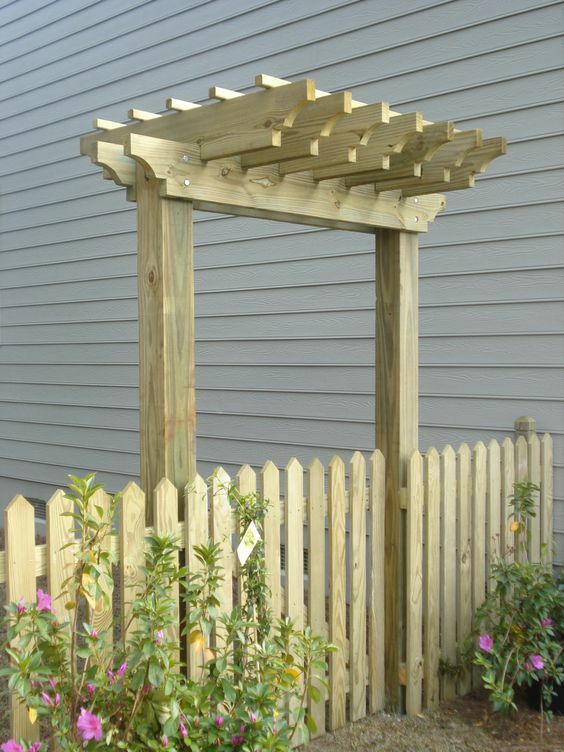 The most traditional upright size and placement style would be skinny uprights that are evenly spaced along the horizontal rails. There are other options such as – single/solid board (leaves no spaces between the uprights), the 2/3 rail post (leaves large spaces between very few uprights), and board on board (no spaces but adds a little dimension and interest to the design). You really could get lost in the choices of upright placement and size, but I suggest considering your overall design plan. 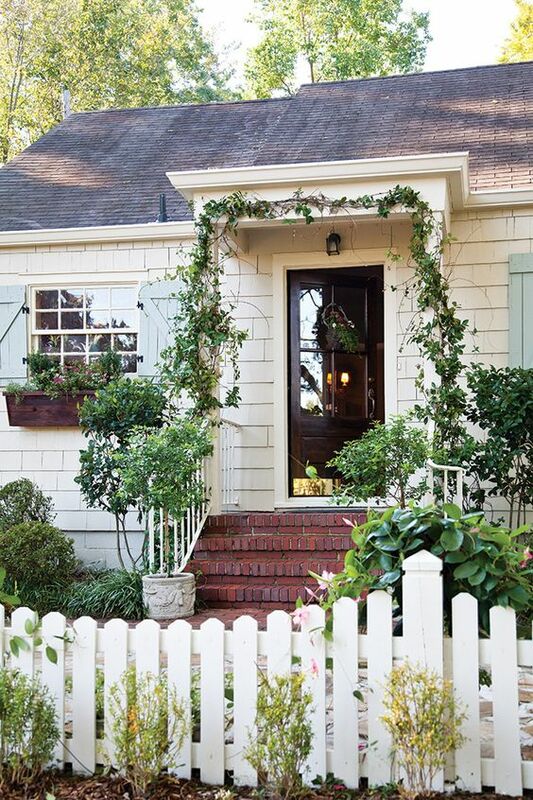 Do you want a traditional look or a modern look…or even a country/western look? You should also consider functionality. 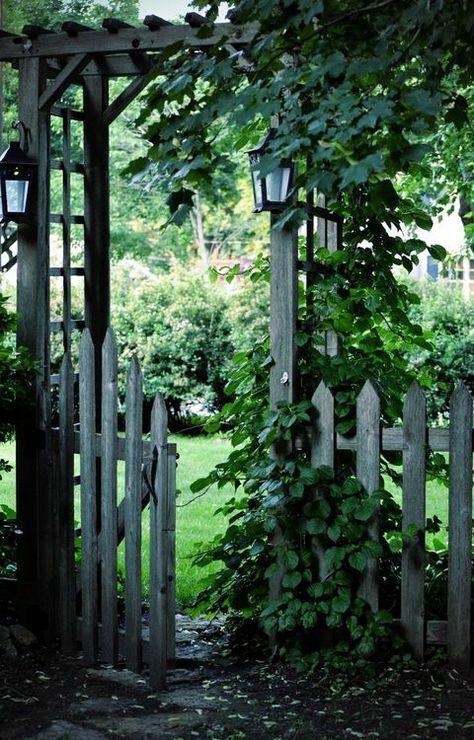 Are you trying to keep anything from getting in or out of your yard? 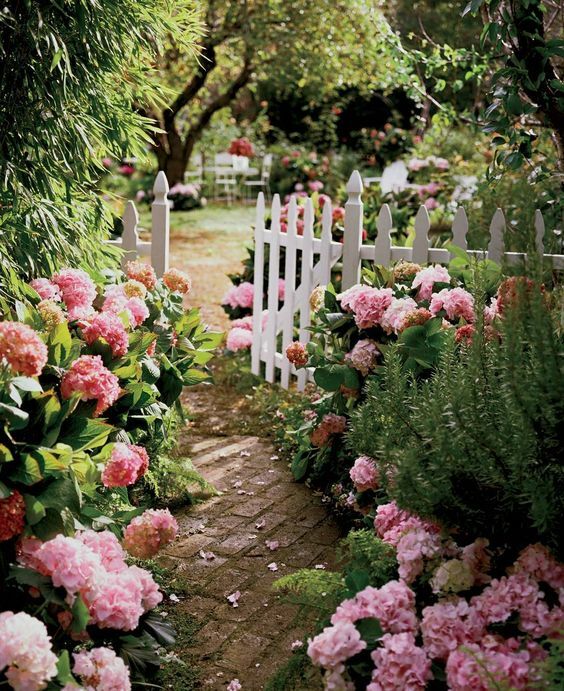 Or is your picket fence purely decorative? 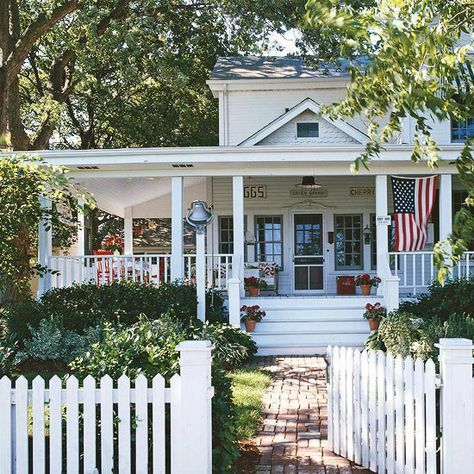 This last option within the style of picket fence designs is something that you may never pay attention to when you look at picket fences, but when you think about the use of varying heights and curves along the top of one’s picket fence really makes a huge design impact. Some options include: single and double concave, single and double convex, straight top, rise and fall, staggered, Hampton, one up one down middle section, and so on! 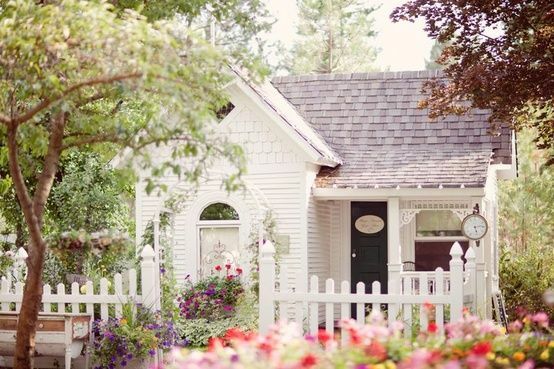 Besides style of the uprights and horizontal board placement for your picket fence designs, choosing the type of material used to construct the boards is the most important option you have to make when considering picket fence designs! This is perhaps a simpler choice than style but that does not mean that you do not have a lot of options available. 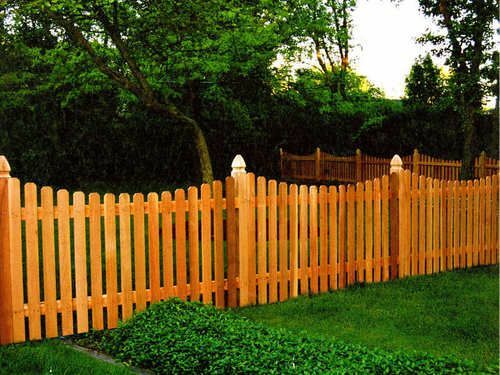 Cedar and Redwood are fairly common choices for a picket fence. These types of wood are usually left in their natural state and stained and sealed with a water sealer. 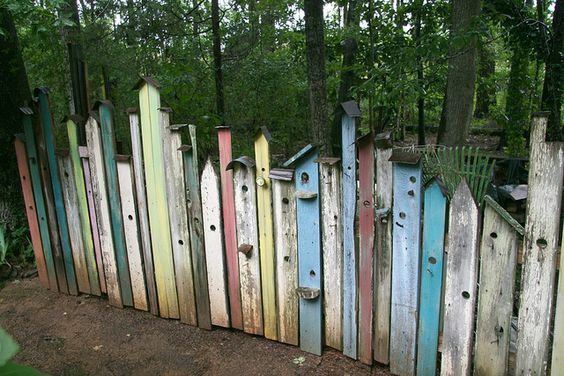 Pressure treated wood materials work well for a picket fence and they last longer without rotting. Softwood lumber (spruce, pine, and fur) fair poorly as fence material because they tend to rot quickly especially when buried in the ground like a fence post would be. 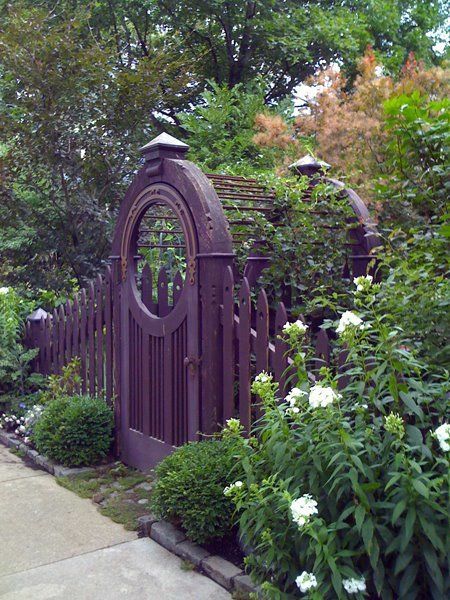 These three options are a great alternative to a wooden fence. 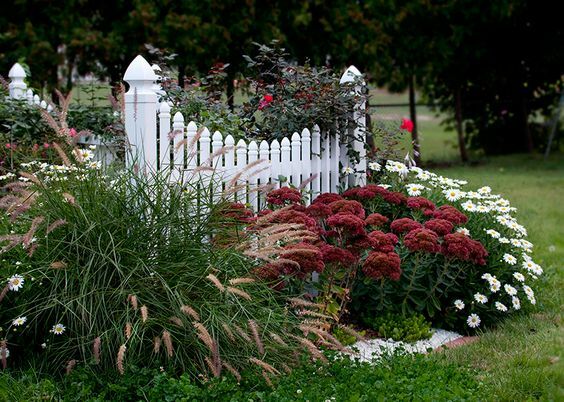 All three of these options are durable and are easily made into whichever option of picket fence designs you choose! 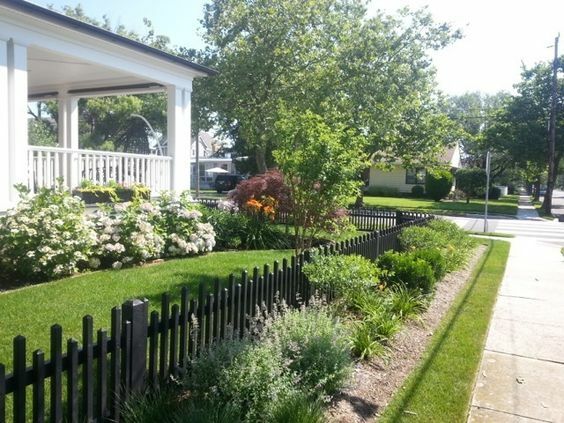 Overall, it is important to remember the basics when you are considering picket fence designs: choose your style and and choose your material! 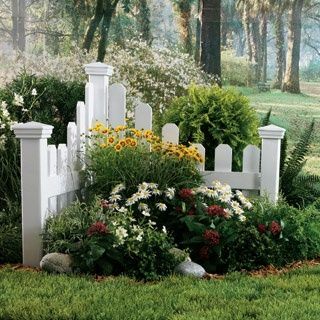 It may seem like there are so many options for picket fence designs, but if you stick to the two main categories I have listed above, your choice should be an easier one to make.